I have been searching for just that perfect little stuffed friend for my youngest child because we just haven't found that stuffed animal that he has bonded with. My two oldest children have very close stuffed friends that they have cuddled and slept with for years but we just haven't found "the one" for my youngest. Until NOW! 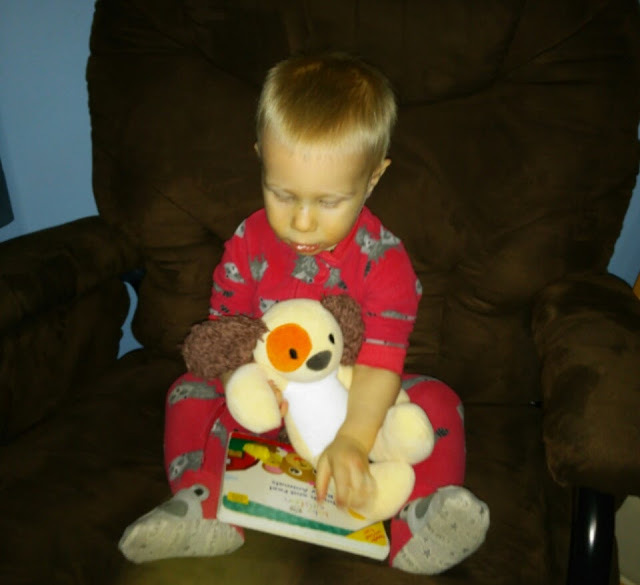 I am so excited that my son has a new friend in his stuffed puppy "Patch" from Bears for Humanity. My favorite thing about him - he is made from GOTS Certified Organic cotton and is so cuddly and soft! Bears For Humanity, the only GOTS Certified Organic toys and gifts company manufactures and sells safe, organic and environmentally sustainable toys and gifts for children of all ages in California, USA! The humanity part of these plush pals starts online when it’s time to make a purchase. After you choose a bear and a mailing address, buyers have the lovely task of choosing a charity – Toys For Tots, Save The Children, Semper Fi Fund, OneSimpleWish.org, Lucile Packard Foundation– because your purchase instantly doubles as a gift for a child in need! In 2016, the need is even greater hence the Bears are welcoming some new pals to spread the love. Brand new for 2016 are 14 sweet personalities that come with a glorious social package – made in the USA, welfare-to-work employment and certified organic. Wow! These soft plush buddies continue Bears For Humanity’s pledge for health, safety and sustainability for future generations. Look around their website and choose, if you can, one Friend to change the world. When an Animal Friend is purchased, Bears for Humanity will donate an organic 7”Baby Bear (MSRP $19.99) to a child in need to one of its five partner organizations. 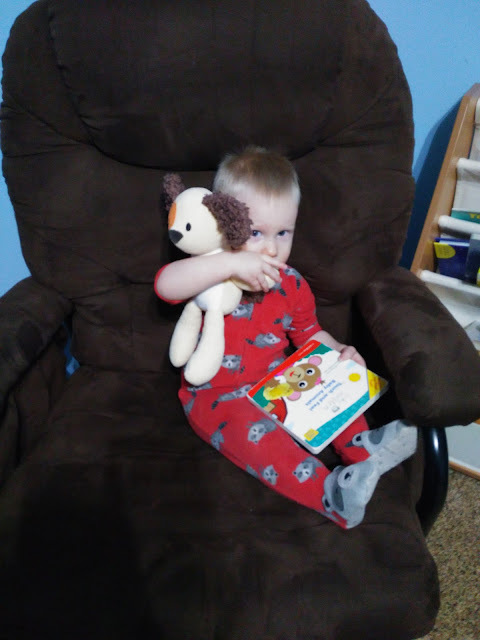 My son absolutely loves the Dog from Bears for Humanity and I love that the material is safe for my son to cuddle for years to come! These stuffed animals and Bears for Humanity are not only super cute but generous to others! You can't get much better than that!